I have been one of the busiest Los Angeles wedding officiants for many years. I have officiated civil weddings and religious weddings in every corner of Los Angeles County and Orange County and. Many of those weddings were in Torrance wedding venues. A number of those Torrance weddings have been at Alpine Village. 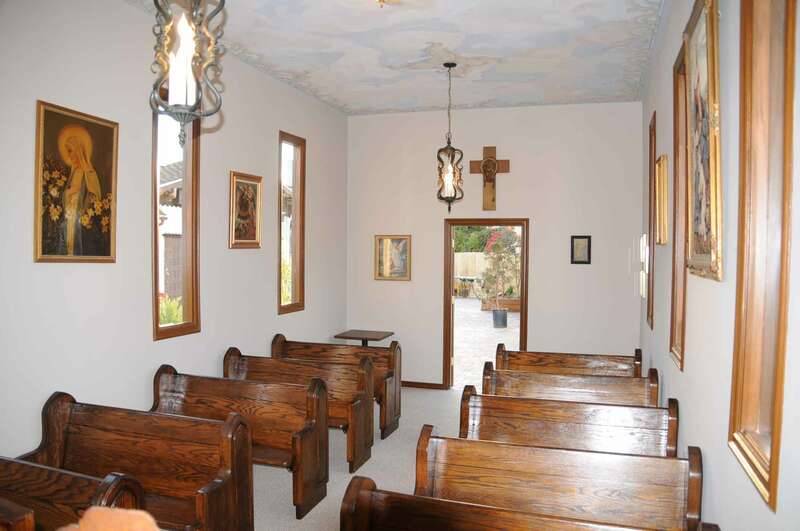 The chapel at Alpine Village is a quaint and charming Southern California wedding venue that you may appreciate for your own ceremony. Home of Southern California’s Oktoberfest, this wedding place is an institution. With several banquet rooms and a wedding coordinator, this wedding venue has a comfortable European touch. 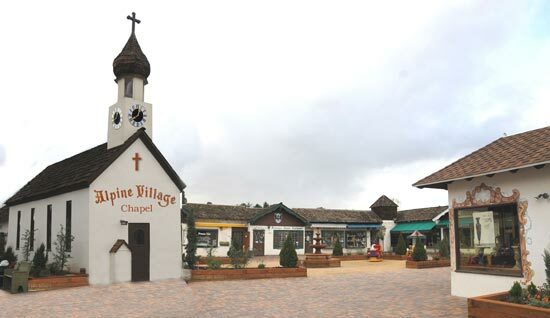 The Wedding Chapel at Alpine Village is a charming wedding location that’s very convenient in a fun atmosphere. You can get married in the chapel for small weddings from 2 to about 30 people. Afterward, you can book a banquet in their private wedding banquet room, the Emerald Room, or choose to hit the restaurant, or simply take off running. Close to freeway and surrounded by fun attractions, Alpine Village is a great option for your wedding plans. Your guests will have a wonderful time as they celebrate with you and your soon-to-be spouse. Cut & paste this URL into your web browser alpinevillagecenter.com/ to find out more information about the Torrance Alpine Village and having your wedding there. Are you planning your civil wedding or religious wedding in Torrance or elsewhere in Los Angeles County or Orange County? If so, one of the busiest Los Angeles wedding officiants strongly suggests that you consider Alpine Village for your wedding and reception. And please consider one of the most popular Los Angeles wedding officiant, the Officiant Guy, as your non-denominational wedding minister.